Winners of Best Torquer competition! 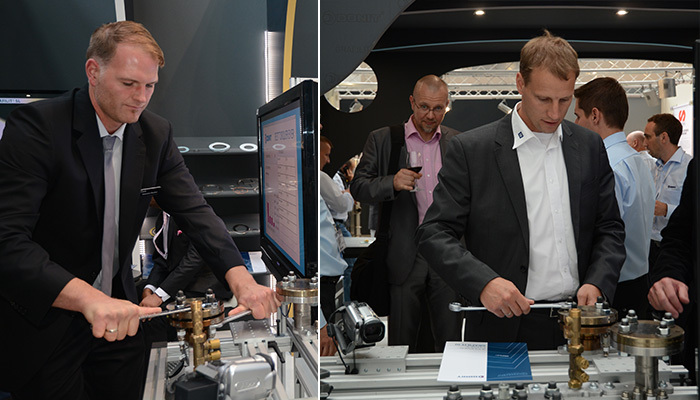 During Achema you had the opportunity to test your skills at installing gaskets using our test and training center. With 45 people participating, the competition was fierce. As promised, we will reward five best torquers so pay attention to your postal delivery in the upcoming week! We are certain you gave your best efforts and we congratulate you all! 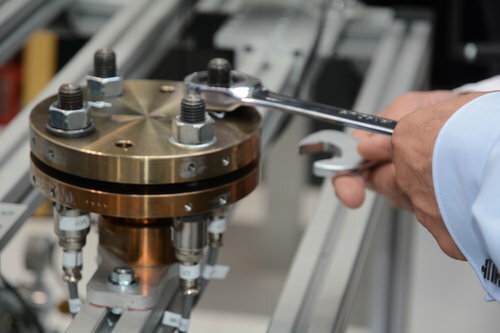 We believe you can now use the gained knowledge in your daily challenges.